How Far is Marvel Vivacity? Marvel Vivacity, located in Pune, is a residential development by Marvel Realtors. 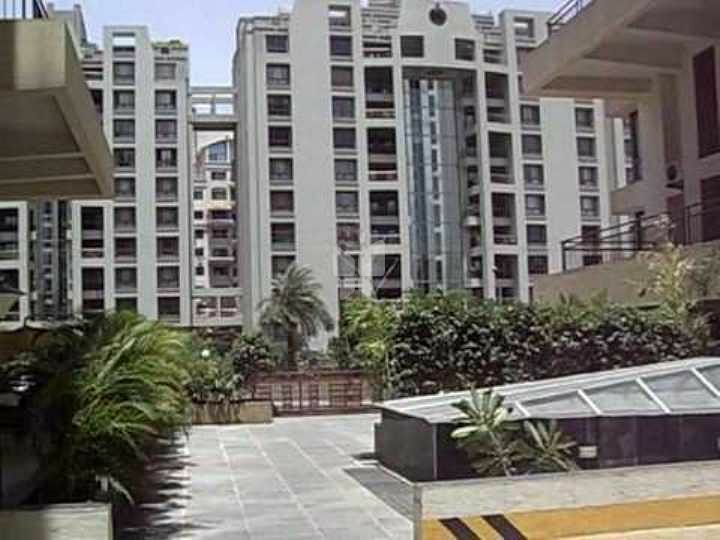 It offers spacious and skillfully designed 3 BHK, 4 BHK apartments and penthouses as well. The project is well equipped with all the basic amenities to facilitate the needs of the residents. The site is in close proximity to various civic utilities. ii POP finish to walls. iii Telephone and Cable TV connections. v Separate drinking water connection. vi Dry balcony and provision for washing machine. vii Provision for water purifier. viii Wash basin with counter and cabinets in bathrooms.